Even when he’s not on the air, it seems, Bill Maher can’t escape accusations of racism. 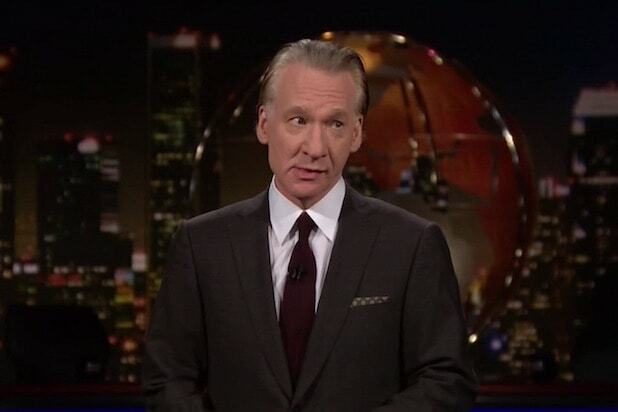 Maher, who last month coughed up an apology after using the N-word on his HBO show “Real Time,” was once again accused of racial insensitivity on Friday, with a tweet about reports that North Korea is ramping up its missile technology. Perhaps not unexpectedly, the tweet found its share of detractors in the comments section. This N Korean thing is getting tense! I mean, I think it is, I’m on vaca. The ladies at my nail salon are freaking out, that’s what I know! “Seriously, though. What’s up with Maher? Can he simply not contain himself?” one commenter wondered. “He’s moving into ‘old white boomer nostalgia for mild racism’ stage of life,” another suggested. “Can you shut the f-ck up already?” another commenter advised. “LENO would dismiss this joke as too hacky,” went another criticism. “This tweet is what the ‘Drafts’ folder is for,” one commenter suggested. 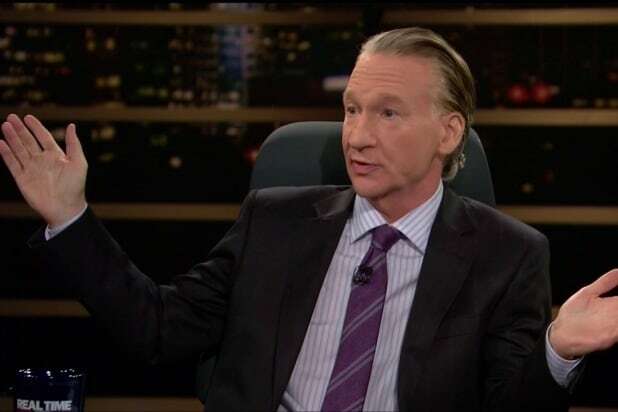 In June, Maher apologized after using the N-word during an episode of his talk show. The day after Maher’s comment, HBO issued a statement calling it “completely inexcusable and tasteless.” The network said the joke would be removed from future airings.